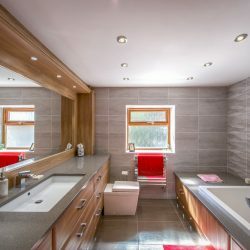 We’re passionate about making your home beautiful, helping it to grow as your family grows. 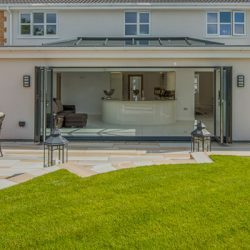 Our new sunrooms, kitchens, bathrooms, extensions, and garage and loft conversions give you and the people you love the space you need. 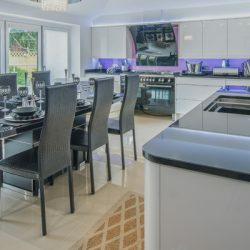 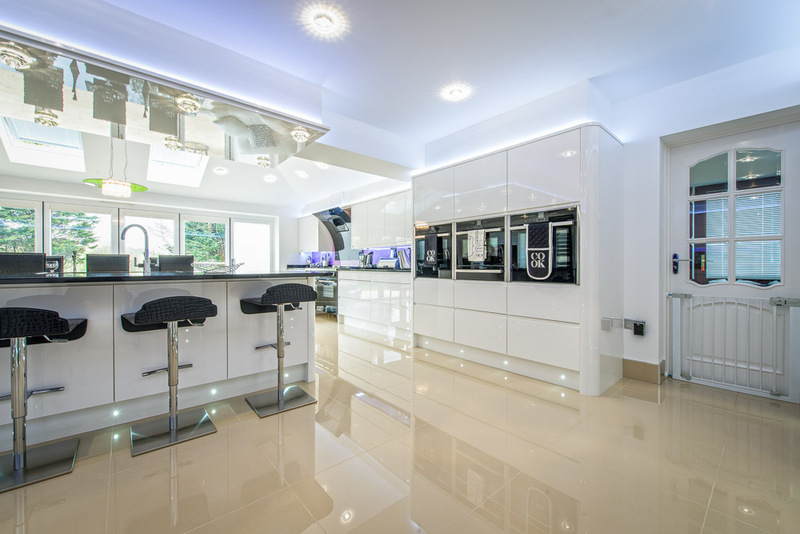 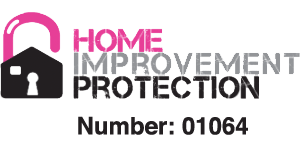 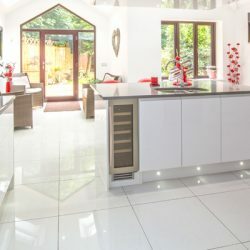 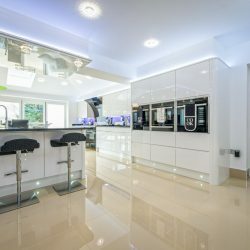 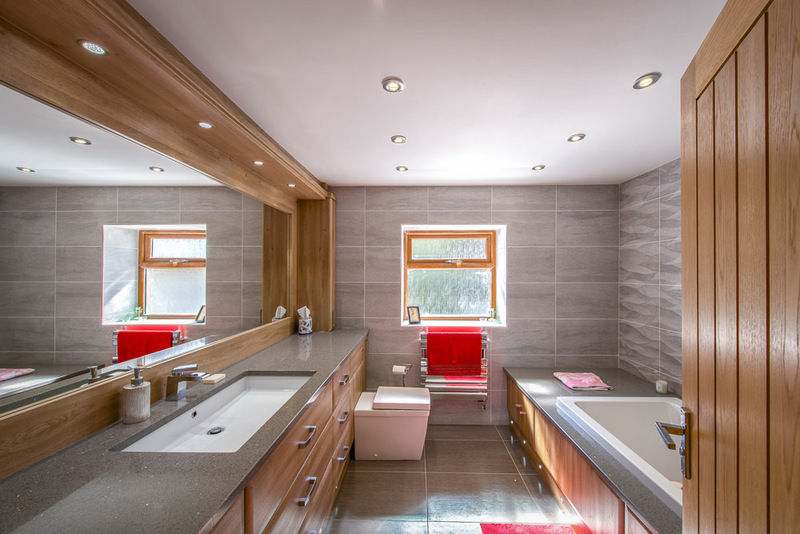 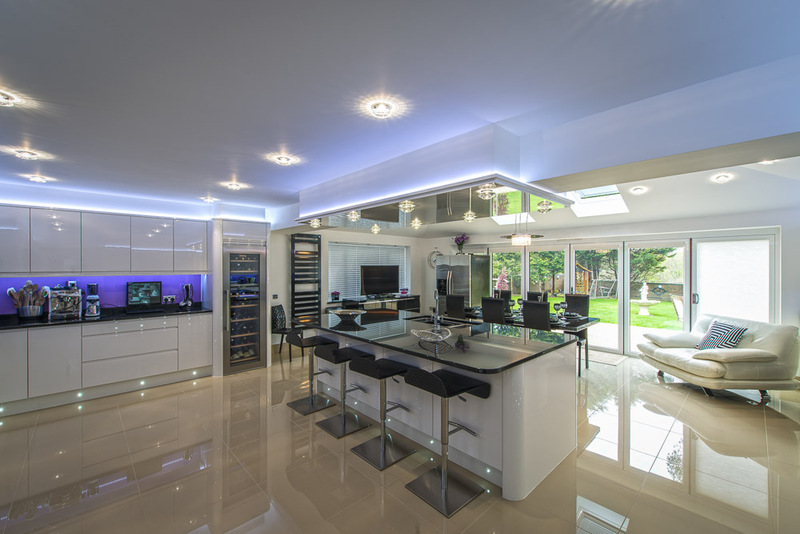 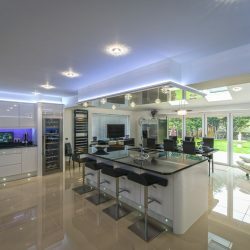 Excel Home Design is well renowned across South Wales and the West.